The powerful Ocean County Republican organization, which has won all of the seats on the county freeholder board since 1989, is being challenged by one of its own this year. Tuesday was not just primary election day in New Jersey – it was the deadline for independent candidates to register to run for office. One of the candidates to register Tuesday was Barnegat Township Mayor John Novak, who is seeking a full, three year term on the board. Novak, an attorney and former state trooper, will take on incumbents Jack Kelly and Virginia “Ginny” Haines – who are heavily favored to win – as well as Democrats Michael B. Cooke and Ed Wolff, who won their party’s nomination to run for the board Tuesday night. In addition to Novak, the race for county sheriff has also gained a well-known independent candidate. 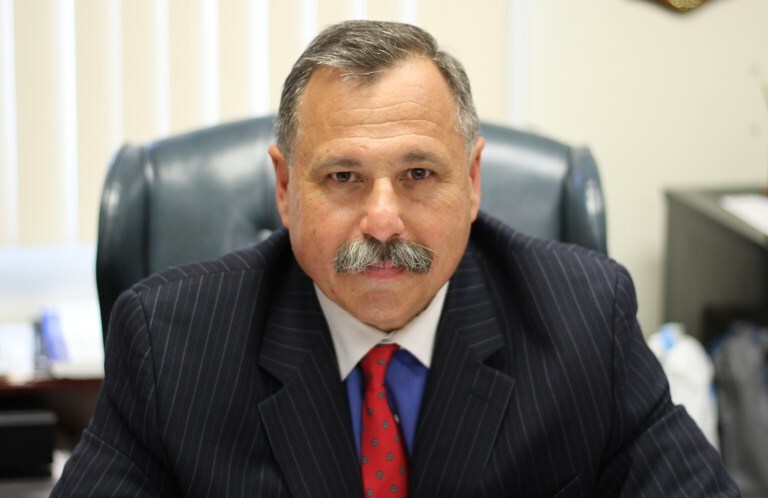 Michael G. Osborn, former chief of the sheriff’s office, is running for the elected sheriff position against GOP incumbent Michael G. Mastronardy, who is running for his second term in office. Osborn, who retired from the sheriff’s office in 2013, is running under the “Honor, Integrity, Pride” banner.